Nationwide is proud to be the exclusive insurance provider of the Delaware Farm Bureau, offering a full range of insurance and financial services. As a company with a deep agricultural history, Nationwide offers members of the Delaware Farm Bureau a discount on farm insurance. 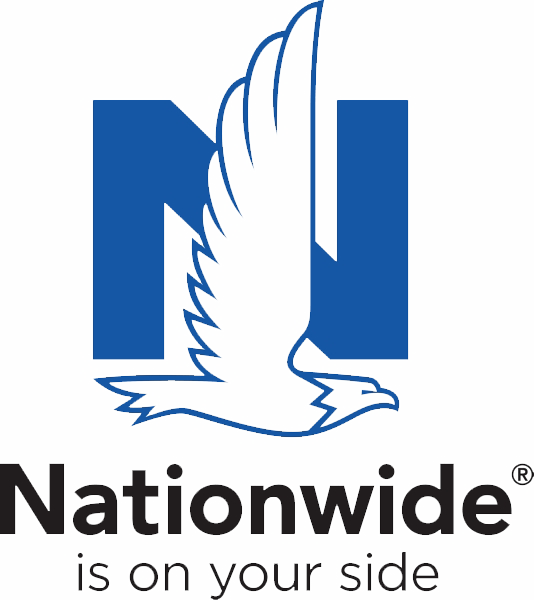 Nationwide also offers a variety of other insurance and financial services to Farm Bureau members including auto*, home*, pet* powersports, commercial and life insurance. *Select discounts may apply. To learn more, contact your local Nationwide agent or visit Nationwide.com/dfb. HighMark Blue Cross Blue Shield has insurance plans available to members with a range of benefits. Please call (302) 697-3183 for more information. Additional charges apply.